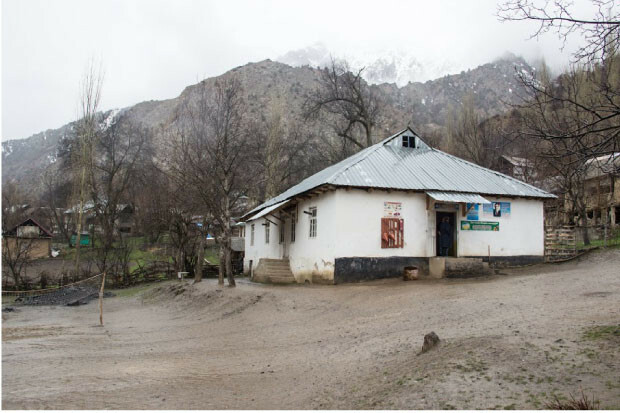 70% of Tajikistan population lives in the rural and mountain areas, where electricity is scarce and only available for a few hours in the day. The children climb the area's mountain paths on their way to school, which is sometimes closed during the colder months because of inadequate working conditions. The school No. 87 in Guzgef village has an especially high percent of children not attending the school in the winter months. UNDP decided to face the challenge of ensuring the school infrastructure with better working conditions and enabling continuous attendance. Since the climate conditions of Tajikistan provide 280-330 sunny days in a year, the logical step was to use solar energy. The UNDP team wanted to raise funds to buy solar panels and isolation material using crowdfunding. December 2015 saw the end of the Global Crowdfunding Academy education in Istanbul, and the campaign planning phase started. 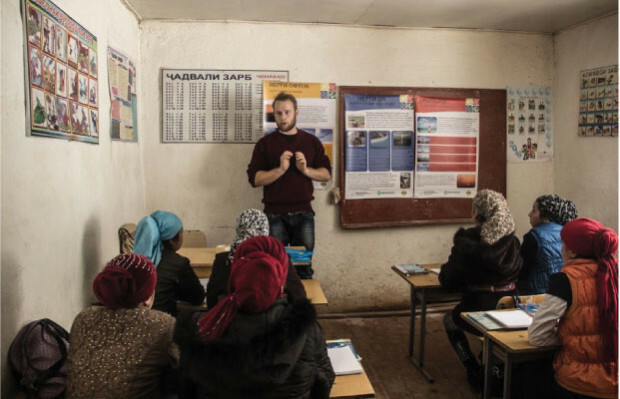 The campaign Guzgef Solar School, launched in spring 2016 on Indiegogo platform, was the first crowdfunding campaign ever in Tajikistan. It reached its first goal of $6,500 to procure a PV system and heating isolation material in a month, and then grew to reach the stretch goal of $8,000 which enabled installation of the isolation, purchasing additional PV systems and three classroom computers. Besides the education on how to plan the campaign, our team members provided consulting and support during its implementation, focusing especially on campaign and promotion strategy, gathering initial backer groups and social media communication.